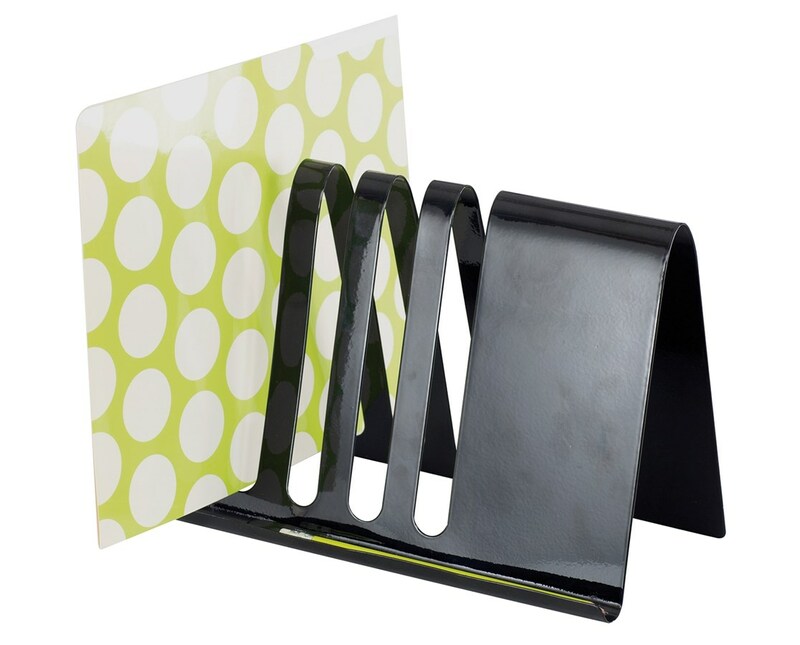 The Safco Wave Combination Desk File and Document Holder is a multi purpose desktop organizer that works as a file organizer and a document holder. It has an A-frame design with four slits that can be used as a four-section file sorter and a tray that can hold small items like gadgets and pen. 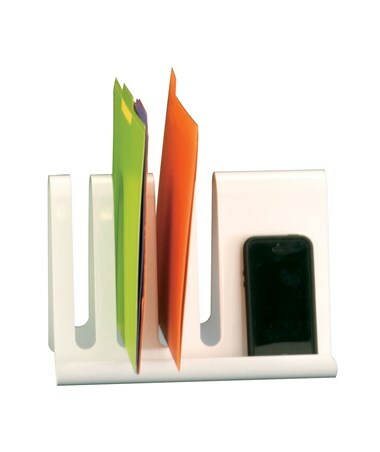 Notes and reminders can also be mounted on this accessory with its magnetic surface. This desk organizer is made of steel with a powder coat finish. 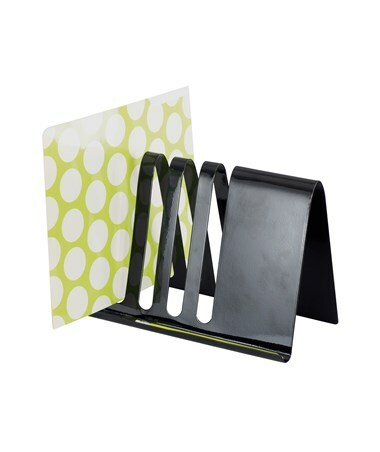 The Safco Wave Combination Desk File and Document Holder is available in two colors. Please select your preference from the choices above.